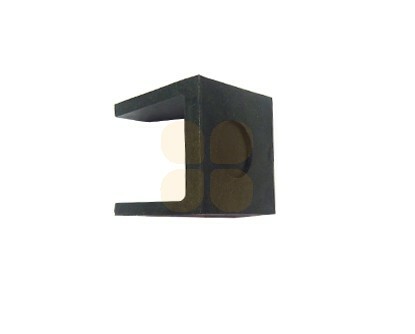 Click the button below to add the Mimaki CG 130FX Tension Block - M600141 to your wish list. 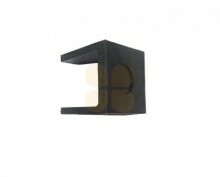 This tension block is suitable for Mimaki CG 130 FX printers. This is Mimaki original part (M600141).